An environmentally friendly, curbside cleaning service for residential and commercial trash cans and recycling bins. GLEAM professionals will wash your bins inside and out using hot water and high pressure. This combination kills over 99% of all known germs, fungi, and viruses, while complying with all EPA regulations, and leaving your bins sparkling clean. We also use a completely biodegradable deodorizer to keep your bins smelling fresh and clean. Our system is 100% environmentally friendly, and the fully self-contained cleaning unit separates solid and liquid waste to dispose of the right waste in the right place, so you can get clean bins and feel good about it! Our regular washing of your bin removes bacteria, decreases pest and insect infestation, and prevents your bin from contaminating your home. Our bin washing process utilizes state-of-the-art, self-contained equipment. 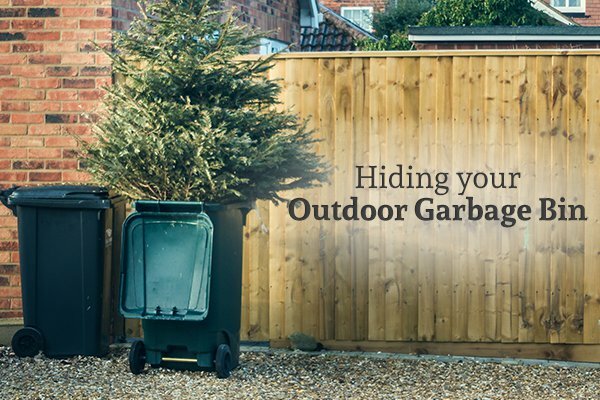 This ensures that your bins get clean and the environment stays clean. We offer affordable pricing plans ranging from monthly to quarterly cleanings, there’s a plan for every budget. GLEAM is about more than just trash cans. Let our professionals take care of the caked on dirt and grime on your patio, deck or driveway. 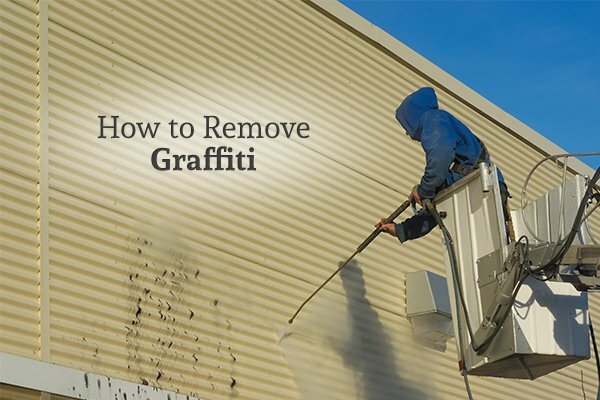 More than just dumpsters and trash bins, GLEAM's power washing can refresh the look of your parking lot and shopping carts, and can even remove graffiti or caked on gum. Want to work for yourself but not sure how to get started? We'll help jump in on the ground floor of a rapidly-growing, unique industry. The best time to get in is at the beginning!